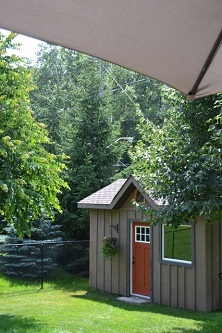 From Sheds, Decks and Pergola's, Forestgate Millwork can help with all of your outdoor needs. 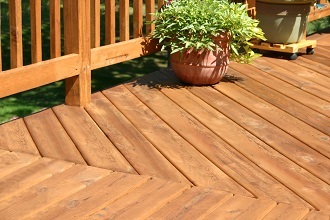 Adding a deck, garden structure, or out building can be one of the finest features of your home. While fulfilling both functionality and supporting existing or future landscaping, you are undoubtedly increasing your investment by attracting potential buyers, or in the present, simply expanding your living area. 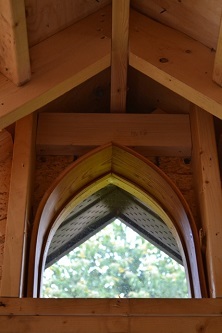 Forestgate believes in using quality materials, exceeding code standards, using better than average joinery and fastening techniques, and creating designs that always reflect and deliver on all customer requests. Forestgate is committed to creating outdoor structures that will be proven to have strength, endurance, and enjoyment for years to come. Let us help with material selection, from Cedar to Pressure Treated or Composite. Forestgate will design around your needs to satisfy function and beauty combined. Whether your deck is for relaxing with a good book or for entertaining your family and friends, Forestgate can create a perfect balance between your home’s exterior look and feel, while honouring traditional carpentry practices. 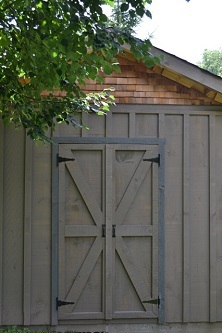 With access to social media like Pinterest, the design ideas around garden structures and sheds are endless. Forestgate will accommodate interior design preferences for materials, finishes, and finishing details. It is important that exteriors complement existing tastes in style and design elements. Forestgate understands how exterior structures create a traditional or modern feel; at Forestgate we can realize your outdoor living requirements and sensibilities for comfort and style.